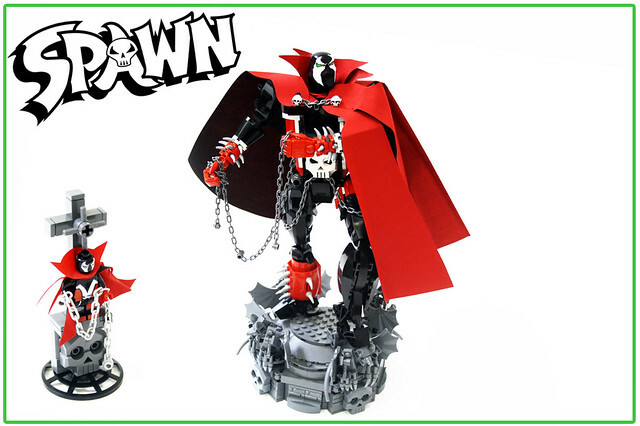 Back in the 90's Todd MacFarlane's Spawn made waves in the comic world and then in the toy world. Now Orion Pax is here to make waves in the AFOL community with this amazing build of the title character. While I'm not a huge fan of customization, I have to say the paint work and modifications on this MOC are amazing.